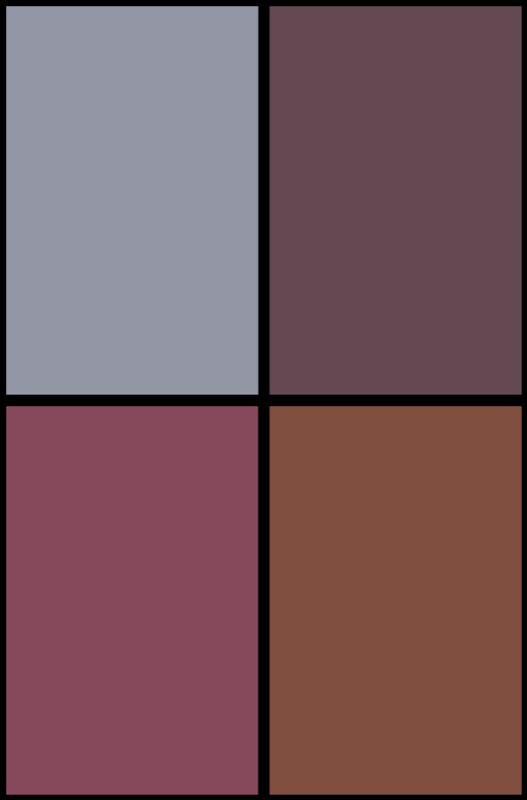 Comics has a long history of legacy characters, with new characters taking on the identity of an established superhero, often temporarily, and sometimes catapulting them to a new level of popularity when they return to their own superhero identity in the future. Or, if you believe comics-stabbing conspiracy theorists, they ruin comics with their SJW agenda. Whatever the case, a new legacy character is about to take on the mantle of a popular comic book hero, and it may be the most prestigious takeover we’ve seen yet. 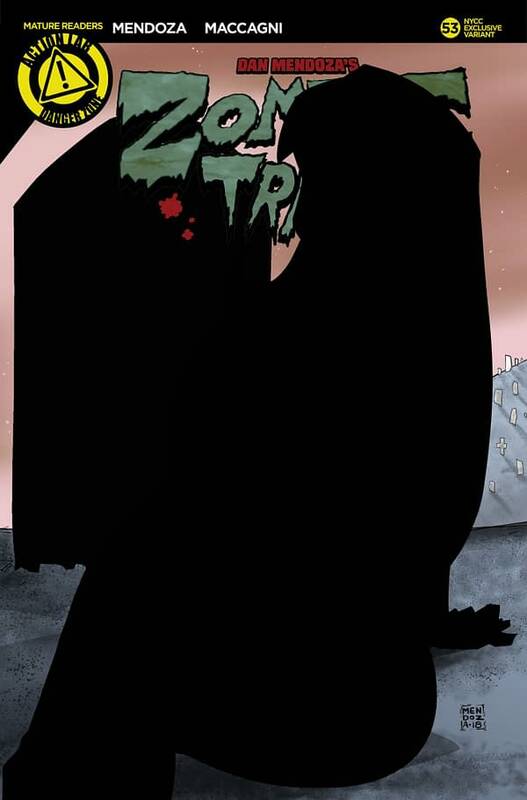 Of course, we are talking about Zombie Tramp, which will see a new character take on the titular role. That character will be revealed on one of Action Lab’s NYCC exclusive variants, though the image is blacked out in the preview below. 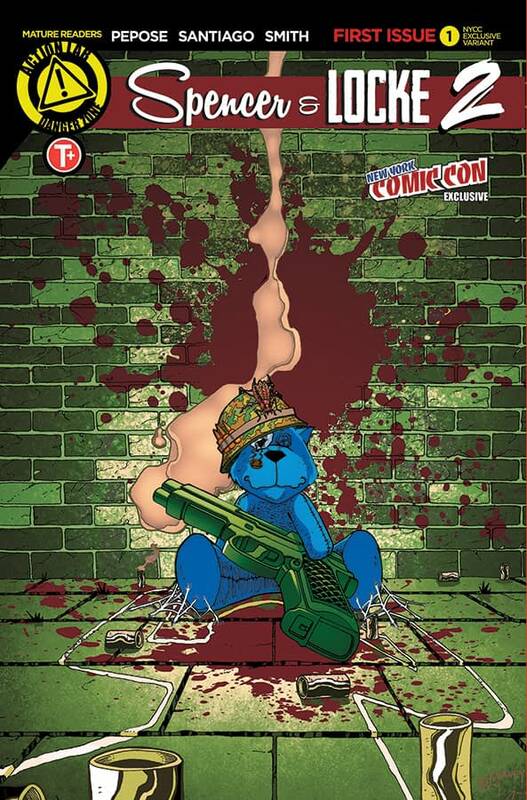 So if you’re at the con, go and pick up the variant cover, snap a photo, and send it to us so we can make a second clickbait article. 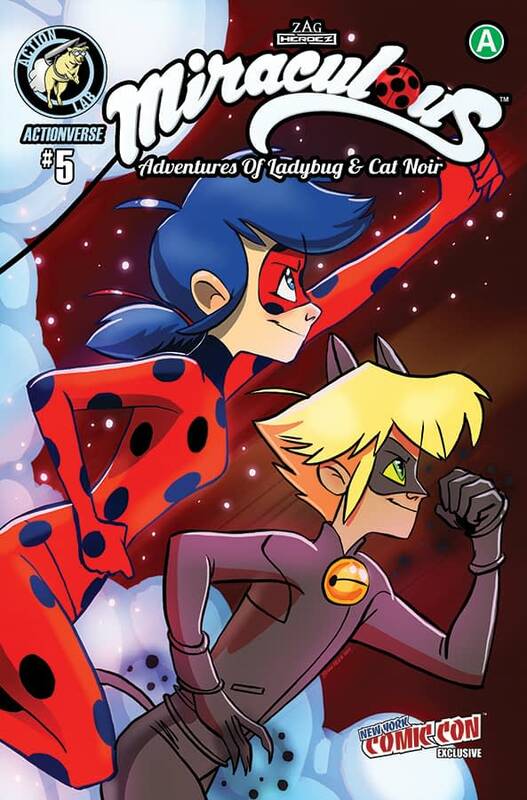 This issue of Miraculous: Adventures of Ladybug and Cat Noir collects four Zag Entertainment webisodes: “Inspiration”, “Busy Day”, “Homework Essay” and “The Notebook”. Join Marinette as she gets inspired by the amazing city of Paris, tries to bake enough macaroons in order to spend time with Adrien, writes an essay about a person who inspires her and helps Rose (along with the rest of her friends) try to feel better after Chloé insults her.